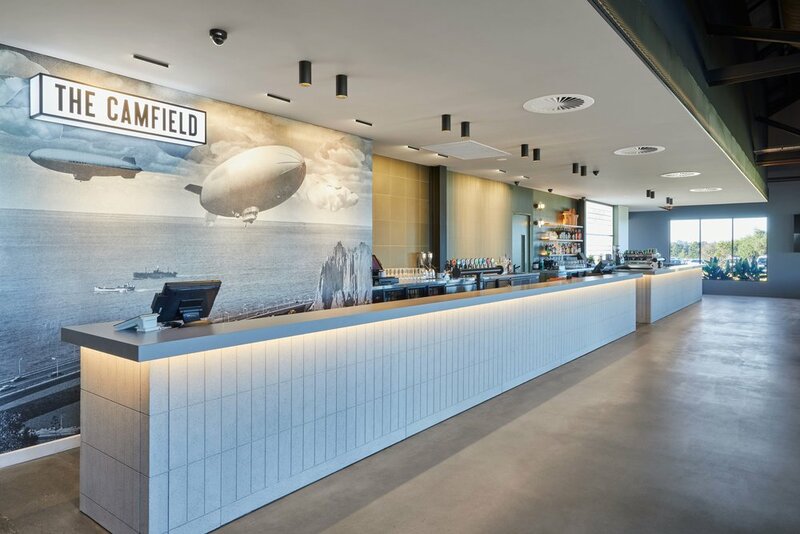 Headlining the development was the construction of a stunning new tavern and microbrewery, comprising of four lounges, two bars and a café, including associated commercial kitchens and food preparation areas, cold and dry storage and toilet facilities. Complementing the indoor facilities are new external courtyards and outdoor entertaining areas boasting a dedicated entertainment screen and outdoor bar for sports fanatics. The existing function center was extended into a new function and reception facility, meanwhile, the existing toilet blocks and change room received a much-needed makeover and the existing golf cart store was converted into new dry storage areas, cool rooms and back-of-house facilities.